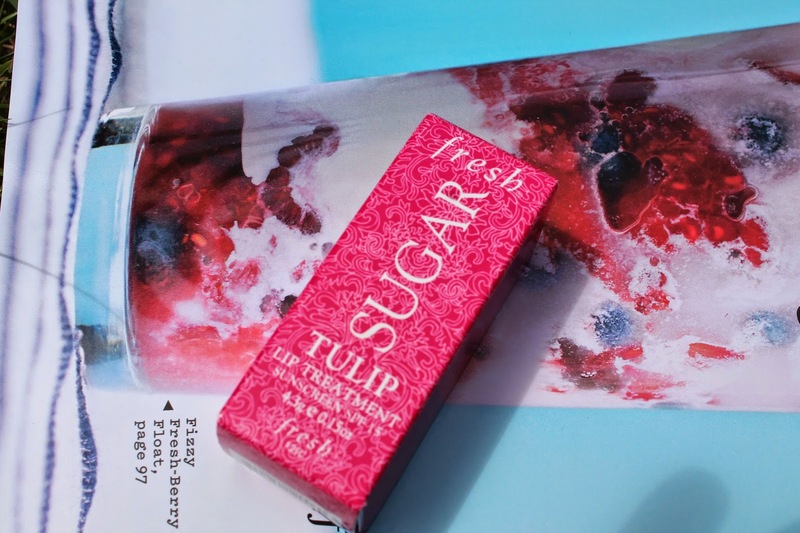 I very much enjoy the Fresh Sugar Lip Treatments. Over the past few years I have accumulated a few of their mini sized ones. So, when I saw they came out with a new shade, Tulip, I knew it had to be mine. 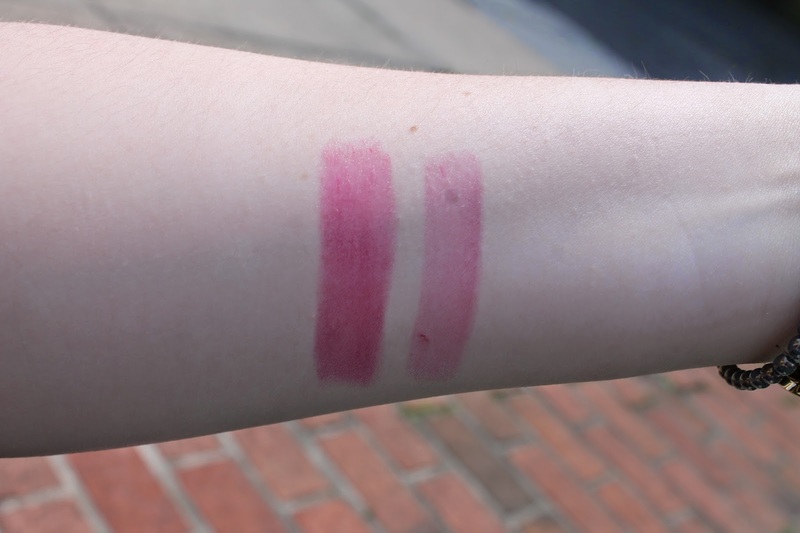 Tulip is a gorgeous pink shade that is a great alternative to wearing lipstick. It is highly pigmented and very moisturizing. I really enjoy tinted lip balms during they summer. They keep your lips moisturized and most have an SPF. 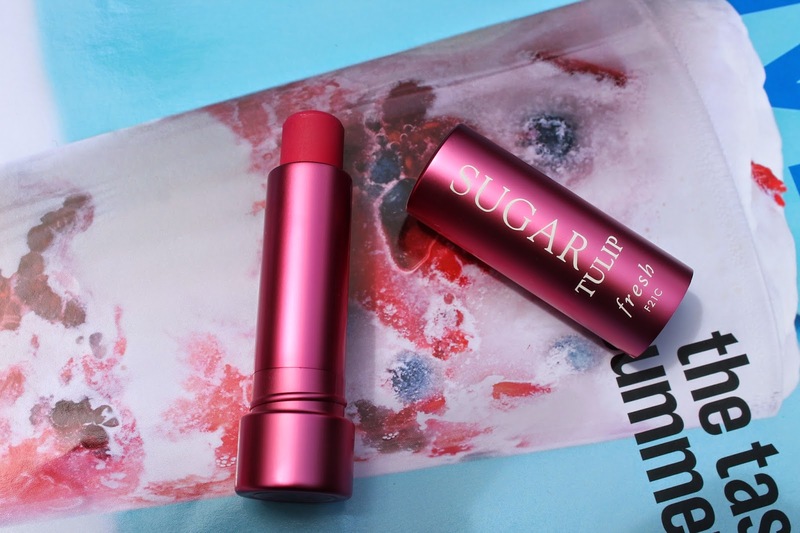 The Sugar Lip Treatments have an SPF of 15 and have a blend of real sugar, vitamins A,C, & E, black currant seed, avocado, and jojoba. They are also paraben and sulfate free. This has been a staple in my makeup bag since I bought it. But, if you live in a hot and humid climate I would suggest throwing this in the fridge every once and awhile. The Sugar Lip Treatments tend to melt very easily and can break if not careful. 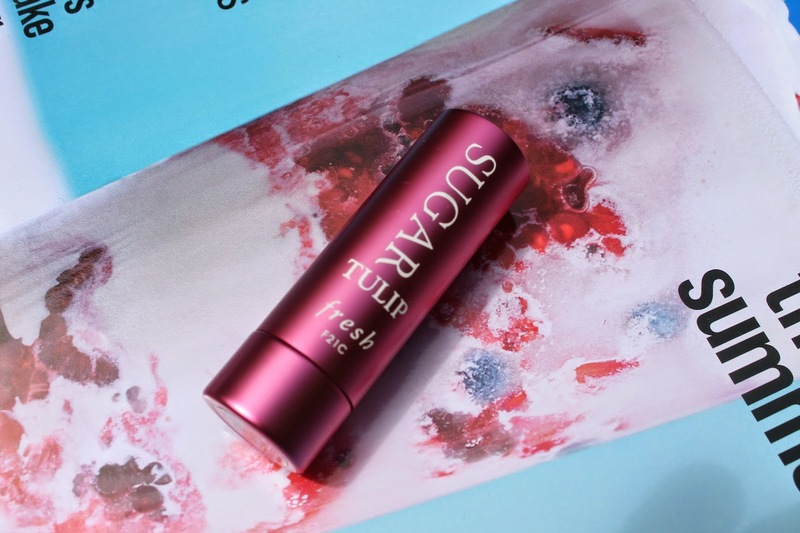 I am totally in love with this shade and it is great to wear on those no makeup, makeup days. You can find the Fresh line at Sephora or at a free standing Fresh store. What is your favorite tinted lip balm ?? Such a pretty shade! I've also collected quite a few of the minis 😉 I've yet to actually buy one, but I love them so much I think it's about time I did! I love them this is my second or third full size ! !